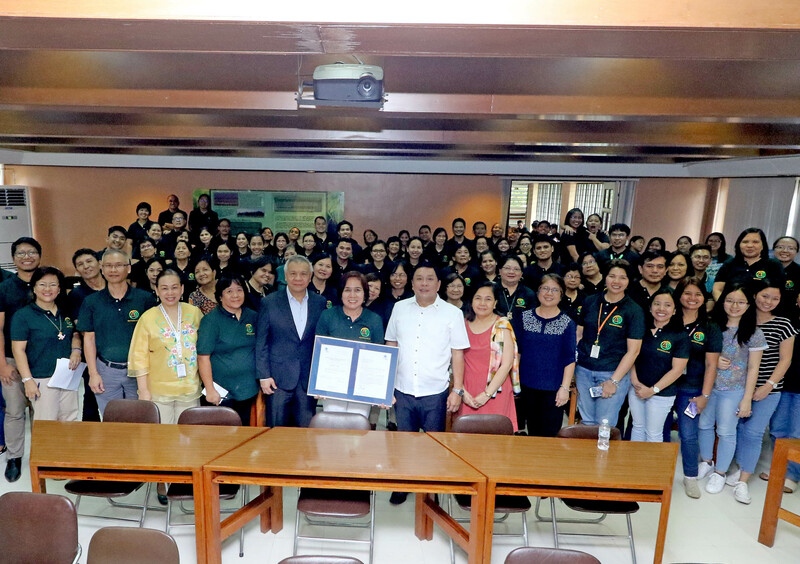 The entire UPLB National Institute of Molecular Biology and Biotechnology (BIOTECH) is now certified by the International Organization for Standardization (ISO). It officially received its ISO 9001:2015 certificate from Mr. Renato V. Navarrete, president of Certification Internationale Philippines, Inc., during a ceremony on July 9 at the BIOTECH Seminar Room. The ISO 9001:2015 certifies quality management and ensures that an organization produces consistent and good quality products and services. It also requires constant internal reevaluation of the system, which promotes a continuous improvement process. This is not the first time that an ISO certification is awarded to BIOTECH. 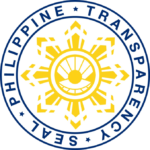 Two of its laboratories – the Central Analytical Services Laboratory and the Philippine National Collection of Microorganisms – have earlier earned the ISO 17025:2005 certificates in 2014 and 2015, respectively. According to Dr. Rosario Monsalud, director of BIOTECH, it took the Institute three years of planning, careful analysis, and extensive infrastructure and facilities improvement to achieve the said milestone. “I’m very happy to inform the chancellor and the vice chancellors that all of our six development and extension and services programs participated. All of the programs accepted the challenge. Walang nagpaiwan,” Dr. Monsalud said. Chancellor Fernando C. Sanchez, Jr. commended the BIOTECH workforce for their hard work and initiative in “raising the bar for UPLB.” He encouraged the Institute to have more collaborative researches between laboratories and break new ground to create new knowledge not only for Filipinos, but for the entire humanity. The ISO certification is valid for three years and will need for BIOTECH to reapply in 2021. However, the Institute will still be subjected to an annual surveillance auditing to ensure that it maintains quality standards required by the certification. Present during the event were two vice chancellors: Dr. Portia G. Lapitan (academic affairs) and Dr. Serlie Barroga-Jamias (community affairs).